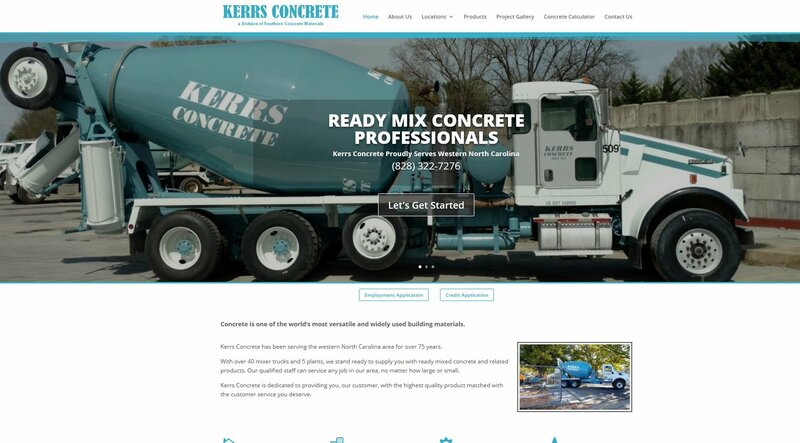 Kerrs Concrete has been a valued, long-time client of The Site Station. After partnering with a new company, they requested a new up-to-date website. The Site Station designed and developed a WordPress-based website for them that meets their needs perfectly. They wanted a way to showcase their projects, services and products and we think the new website will serve them well.